I have never seen these new general portions before and I was very happy to receive it. It is so nice to see that General has diversified their product range and spruced up their packaging and appeal. For the longest time I have hated General with a passion, but in the last year my opinions have changed. I now crave the salty citrus taste and order it regularly, usually in loose form. I enjoyed these so much so that I only had 2 portions left before I remembered that I had to write a review! The packaging is really cool! A shiny round plastic tin with a gold embossed general logo and sleek grey wrapping. The used portion compartment is large and encompasses the whole top of the can with an easy to open slit to put your finger. 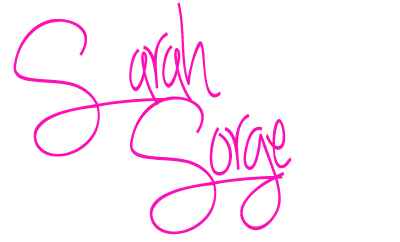 It is also relatively easy to open and not only is it 100% functional but stylish too. Now the smell of general is something that I have NEVER liked. Even to this day if I smell a portion or a pris of it before it goes into my mouth I am instantly revolted. I don’t know what it is but I find it totally unappealing… I think the citrus/bergamot notes are just far too strong and overpowering. The taste is a totally different beast. I actually crave General now if I have not had it for a while. It’s a lot tamer in flavor then it is in scent and when I feel brave and want to encapture more taste, I send my tongue on a recovery mission for more of that acidic bergamot. 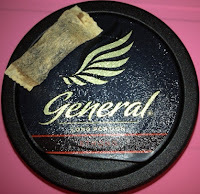 The one thing that general has that most other snus’s don’t (my opinion of course) is the perfect balance of salt and flavor. One does not over-power the other and they both provide a symbiotic taste experience far superior to most. It is no wonder that general is the most supplied, consumed and recognized snus worldwide. This new portion shape has me sold! It’s a long portion! Yay! I was waiting to see how long it would take Swedish Match to bring out a long portion. This is my personal favorite shape and I still don’t understand why the longs aren’t the original snus design. First brought out in the Lab 01 and 02 series, long portions just make sense. Our mouths are not square or rectangular and a longer portions= greater surface area= maximum gum contact and nicotine absorption…..Winner! General long strong portion are a little different from other long portions on the market. They are shorter then thunder long+ but contain the same about of snus (about a gram), and contain 15mg of nicotine. Adequate for a strong portion but definitely unusual, I have never seen a 15mg portion before in any brand except Granit Sterk white portion. 14mg is said to be the lower benchmark of a strong portion so this is definitely on the lighter side as far as other brands go. 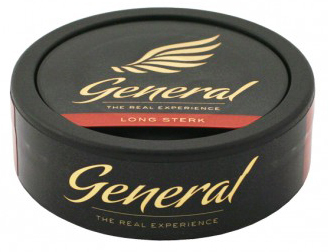 General Long Strong portion would be a perfect starting snus for those who want to stray over to the dark side and try stronger portions. The portion material is soft and not too dry, they are long lasting (had a portion in for over 1 hour with no drip or discomfort), and the taste is great. I have been looking for a long portion snus to do at night before bed and I have found it. I hope you enjoy it as much as I do. 2 comments on "General Long, Strong Portion Review"
hehe i never thought about that! yes your mouth does mold to a certain shape after a while.